Are you looking for small home builders? There are a lot of benefits to building a small property. Less becomes more when you plan the building process of your home around your lifestyle. A lot of individuals want a smaller and more efficient home. Spending on unnecessary home space not only increases maintenance costs but also increases utility consumption. That’s why nowadays, more people are finding that building small is cost effective and a wise decision, not to mention it is environmentally efficient. 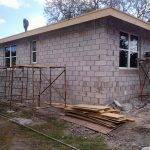 If you are looking for a reliable home builder to make your small, efficient custom home become a reality, ECO Home Builders is a recommended choice. We at EHB, we pride ourselves on being the first in the construction industry. With our with renovation and design-build services in making your residence, a beautiful space will not only excites the senses but also reinvigorates your love for your new custom home. 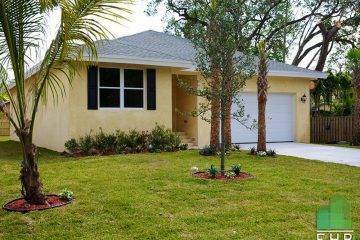 ECO Home Builders is based in Florida. 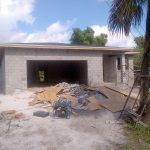 Building and renovating small custom homes for many years is our expertise. Furthermore, we offer high-quality interior design and build services to our clients. 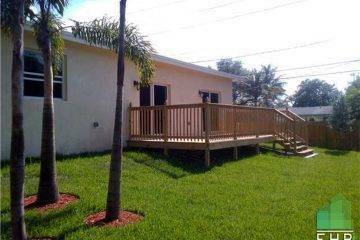 We serve both residential and commercial areas of Florida. 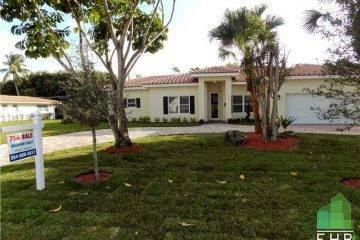 At EHB, we strive to maintain our reputation for quality craftsmanship, working hard to provide an outstanding service and excellent experience to all our Florida clients. Our experienced building experts work collaboratively with our clients to create their vision with minimum fuss or hassle. Paying attention to their requirements is our top priority. No matter the size or value of the project, we work together with our clients to develop a relationship based on trust and value. We plan precisely, provide honest and clear project estimates and deliver on budget and on time. Our experienced and qualified interior designers, architects, and construction workers are capable of building custom homes of all sizes and types. Our projects include custom homes from the ground up, complex addition and full-scale renovations, infills, etc. Each project is an opportunity to produce a creative and practical solution, tailored to the client specific needs and relevant to the natural home setting. At ECO Home Builders, our design and build experts have the skill to capture and develop the vision of our clients in a home that reflects their lifestyle and needs. 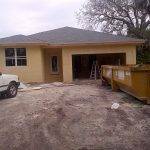 Our design/build services include construction, design, and project management to make the process of custom home building stress-free and seamless. Whether it’s a dream of traditional or a unique custom home, our goal is to provide our clients with sustainable building practices, outstanding design solutions, and stress-free construction services that our clients can rely on. From a brand new kitchen or bathroom to simple updates, we readily overhaul or improve any existing space, from minor renovation jobs to whole home restorations. 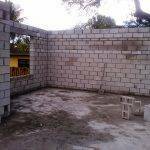 We are the experts in all aspects of planning, managing, and building home extensions such as bungalow extensions, complex home additions, as well as less complex renovations such as bathroom and kitchen remodels, and basement development. 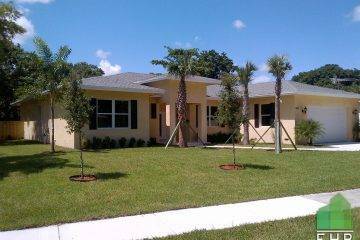 For more details about our small home builders services, call us today at 954-665-0852 or click HERE and fill out a quick Form! small home builders	Overall rating:	5	out of 5 based on 8	reviews.